Choosing who to use: some important questions and considerations. As in any other industry, there are many different companies to choose from for your removal service between the Sunshine Coast and Sydney, Canberra or Melbourne. If it is solely price this is straight forward, obtain several quotes and choose the cheapest. Make sure you provide all operators with the same detail, ensuring you include an accurate list of all items to be moved along with clear details of access at both ends of the move. Obtain a fixed price quote and commitments in terms of pick- up and delivery time ‘windows’. If peace of mind, overall quality and value for money is most important to you, then research and personal experience/assessment of the removalists you are considering becomes vitally important. Referrals from family or friends and/or others can also be an important component of your fact finding/research, either face to face or online. What is my personal experience with this company either face to face or over the phone? What impression did I get after visiting their website? 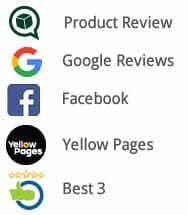 What are their customers saying about them on independent review sites? Can they meet all my requirements? Are they part of AFRA (See link below)? Is their quote for a fixed price, does it include everything I need? 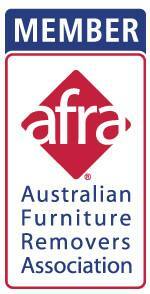 In your research why not acquaint yourself with the benefits, to you, in choosing an AFRA Accredited Removalist. When comparing quotations, it is important to evaluate each one against what you have decided is most important to you – peace of mind, overall quality and value for money. Moving can be a stressful period, so peace of mind from start to finish can make all the difference. 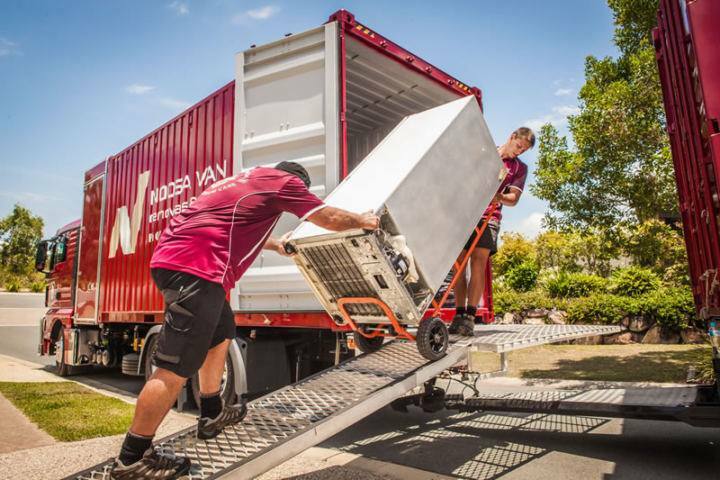 At Noosa Van Lines, we understand from our years of experience, that a professional, well-organized removal makes for an easier move all-round with less stress for everyone involved. 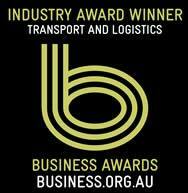 We are pleased to put forward Noosa Van Lines as a company to include on your list of removalists for consideration. All of our team come highly trained, with the average driver having over 15 years of experience either with Noosa Van Lines and/or with other quality relocation companies. In addition, our staff members are AFRA trained and accredited, ensuring they are well prepared to look after any item you have to move. This is particularly important in regard to moving any precious and/or difficult items such as antiques, pianos, fragile items and/or unusual pieces such as sculptures. How can you assist us to make sure our quotation to you is both complete and accurate? Printable inventory and questionnaire, obtained either online or by calling our office. Direct e-mail with inventory (usually produced in word or excel) or typed direct into body of e-mail. 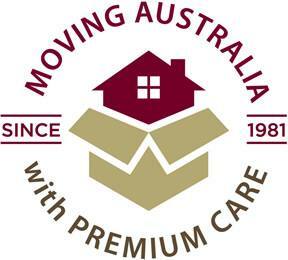 For INTERSTATE moves with a pick up located within a 15km radius of Noosaville, we can visit your home, free of charge for an assessment and a no obligation FIXED PRICE QUOTE. This is one of the most critical element of the move, for you and us, as we provide our fixed price quote based on the volume as provided by you. MOVING NORTH? – Not only do we undertake interstate relocations from the Sunshine Coast, but we also relocate many clients and families to the Sunshine Coast from Southern States. We service Sydney, Canberra and Melbourne every week…and many towns and cities along the way.